Gosco Valves: Severe Service Ball Valves, Designed to Outperform. 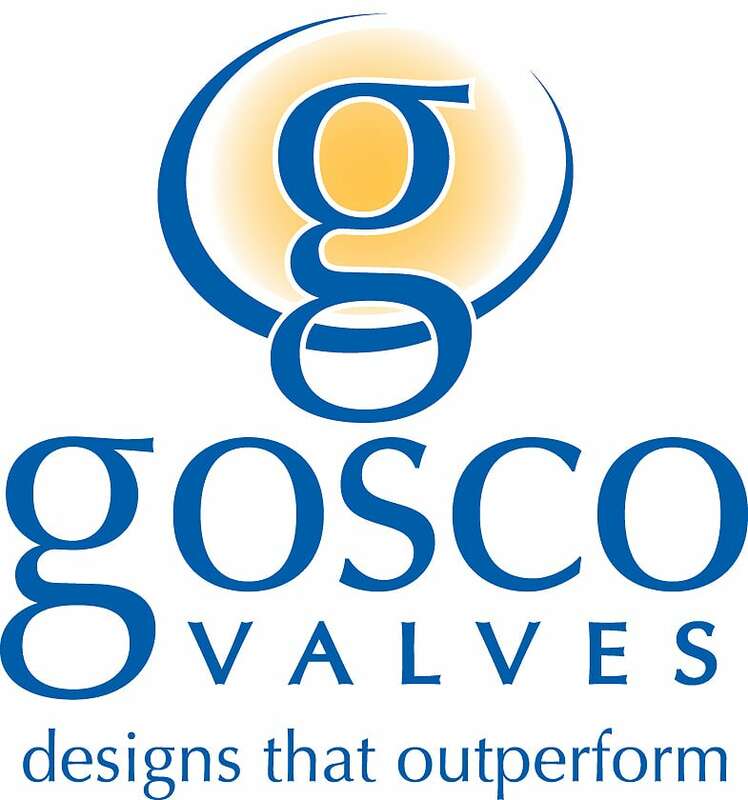 Gosco Valves: Designs That Outperform. 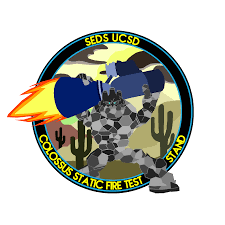 Gosco manufactures the highest quality valves in the world, with a “Say Yes Attitude”. Our flexibility is not only in design features, it’s flexibility towards our customers’ needs. But ultimately, people buy our valves because they outperform in every application. Our flagship line of completely customizable metal seated valves to handle your most critical services. cycle, abrasive and high temperature applications. Gosco offers a wide variety of accessories, including Kinetrol Pneumatic Actuators and Gosco Solenoid Valves. These accessories are recognized in the industry as being unparalleled in performance. Buying a Gosco Valve will actually save you money in the long run. 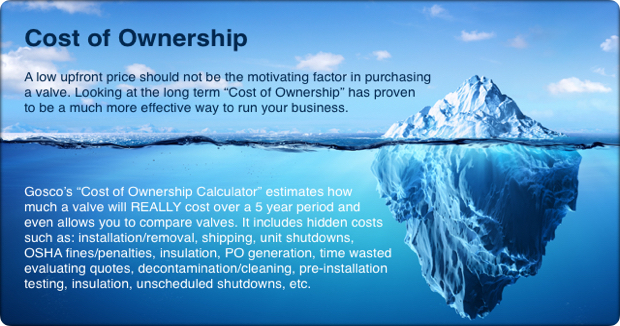 Our Cost of Ownership Calculator estimates how much a valve will cost over a 5 year period and let’s you compare it with your current valve. 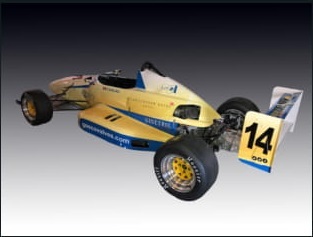 ©Copyright 2010 Gosco Valves. All rights reserved.